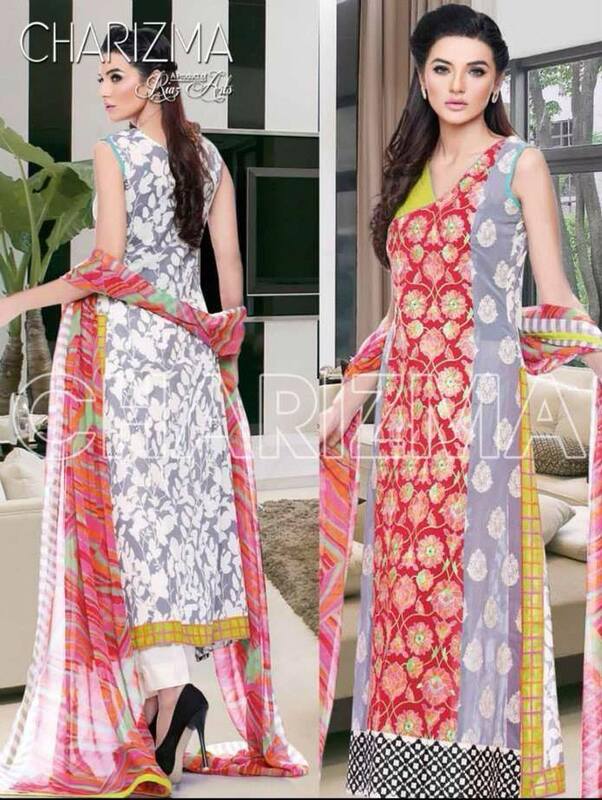 After the successful launch of Charizma Summer lawn collection volume 2, the most awaited Charizma lawn Summer Collection volume 2 has been unveiled finally with all it’s charm and colors. 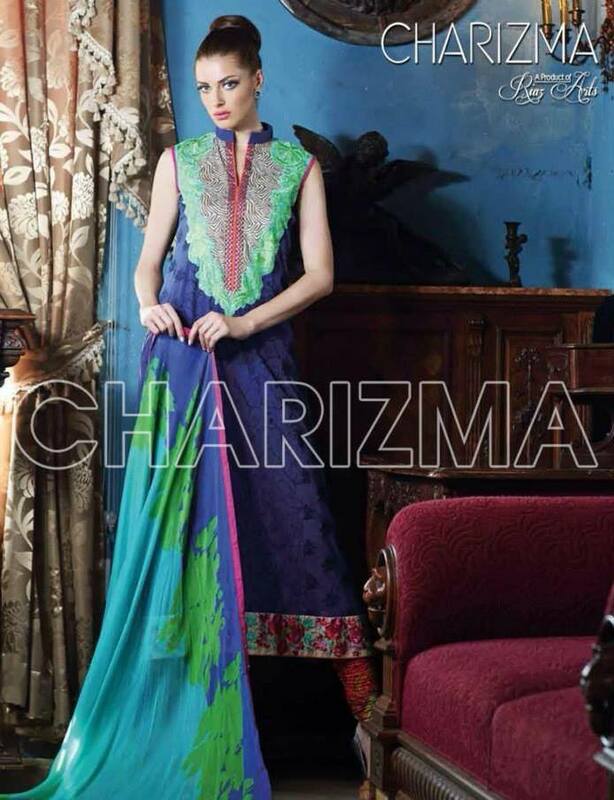 Charizma is a fabric wholesaler chain serving with excellence throughout the country. It is being preferred by many because of it’s quality products. 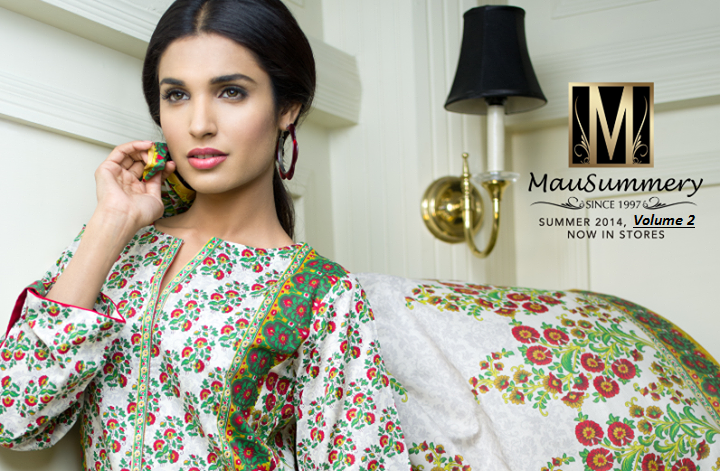 They use perfect fabric with perfect designs and prints for all seasons. 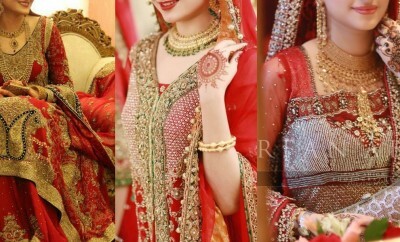 Their summer collections are gaining more importance with an increasing customer’s demand. If you have not checked out any collections just check out it’s latest designs offered this year on stylesglamour.com , covering all latest collections by noted brands nationwide. Just rush to the Charizma store today to sort out lovely dresses for you or stay tuned with us to see the new arrivals by staying at your home. The summer 2014 arrivals of the brand are finally on their way. 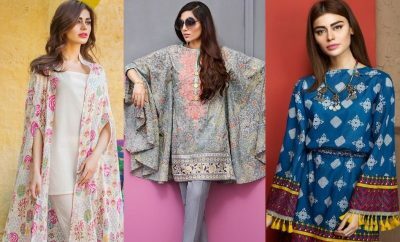 The Summer Chapter Volume 2 just as expected is really unique and adorable with a huge collection of unstitched as well as stitched dresses with pretty floral and digital prints in various eye catching colors. 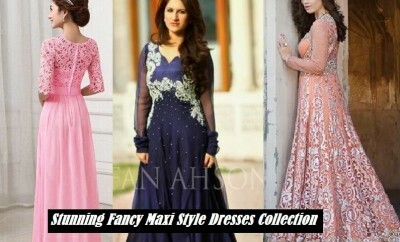 Dresses are available as full 3 piece and 2 piece suits in addition to shirt pieces. The fabric used is of high quality that demands a good amount, yet the articles are within a reasonable range as compared to other brands. 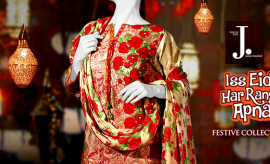 Just check out the designs and prints offered by the brand in it’s latest collection for women. 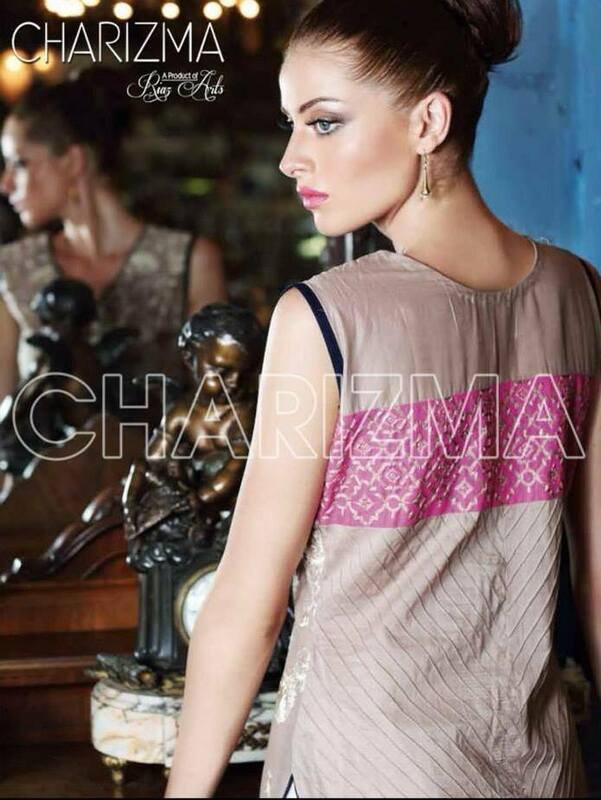 We have given a photo gallery below covering up all the designs presented this year by Charizma in Volume 2. 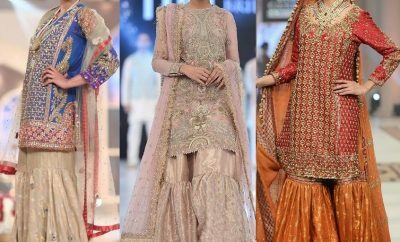 If you are interested to buy any of these dresses visit Charizma’a official website or their nearest outlet in your city. 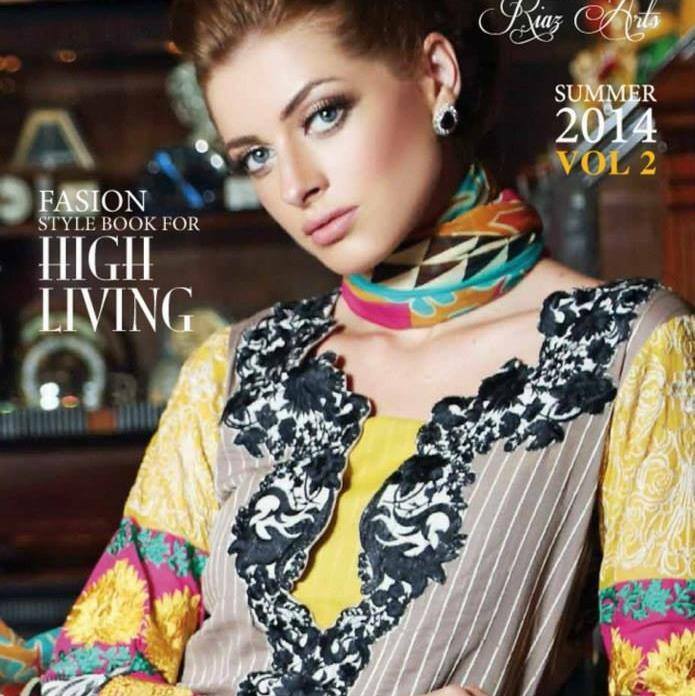 Do not forget to share your views regarding this most wonderful collection of the year.